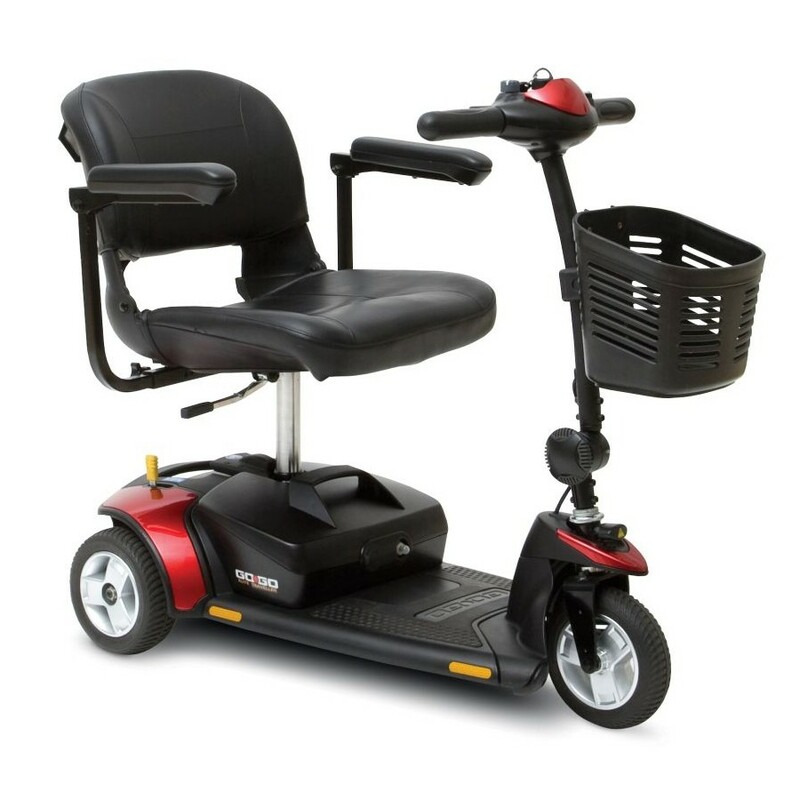 We’re here to help you choose the perfect mobility product to fit your needs as well as your lifestyle. 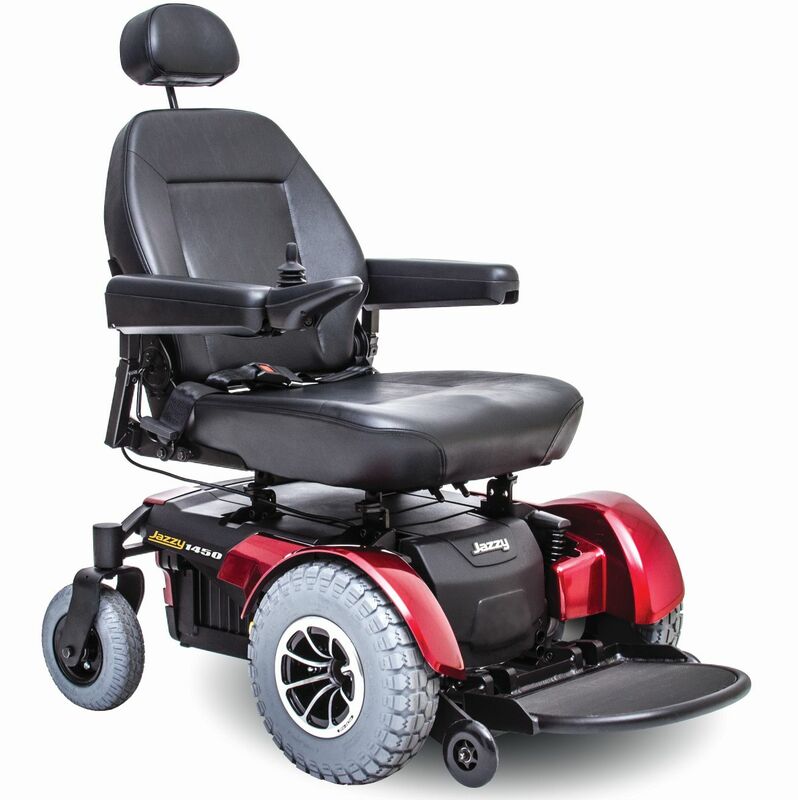 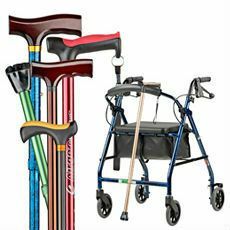 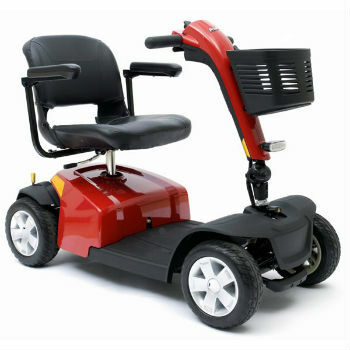 Wallace has the largest selection of mobility products in San Luis Obispo County. 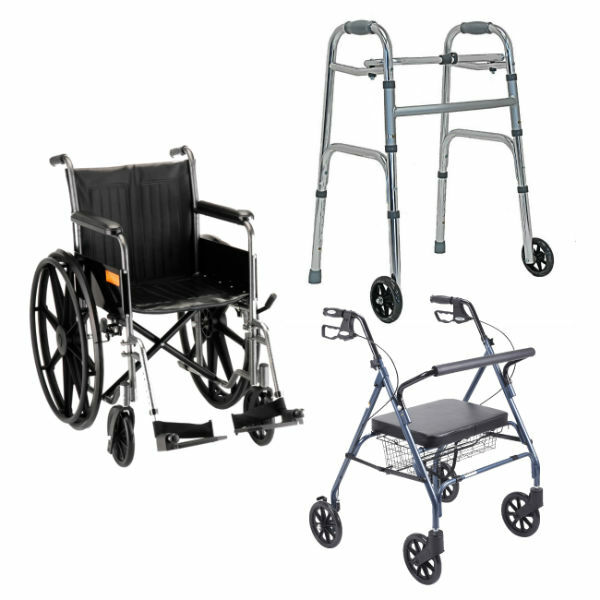 Choose from one of our mobility products below to explore your options.